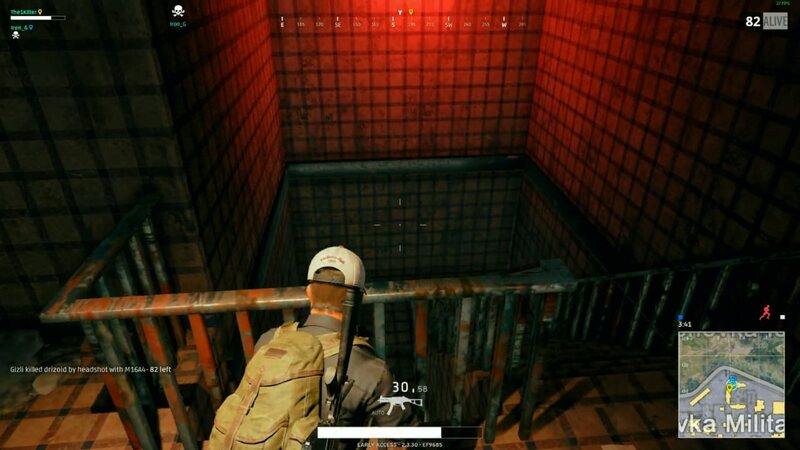 This is one of the worst places in the Erangel because there is not much to loot here. The area is dry and it also only has a spawn of a buggy here. 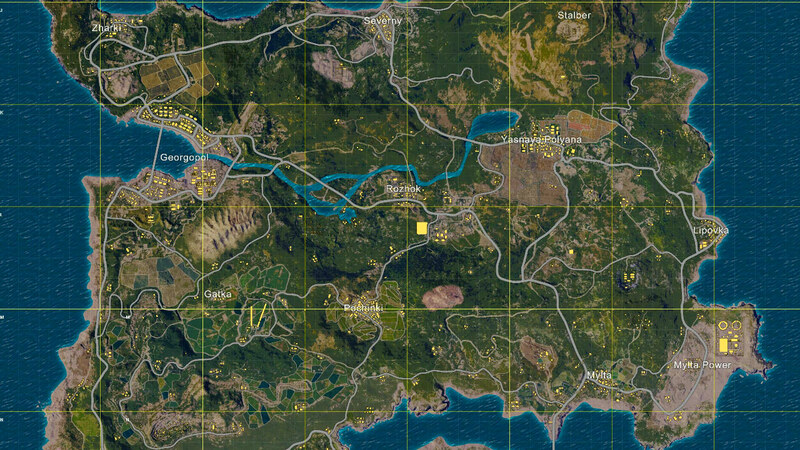 So that means if you are landing here with the squad, you will not only be out of space in the vehicle but due to the little to no loot in this area, you and your squad will not be able to gear up properly. 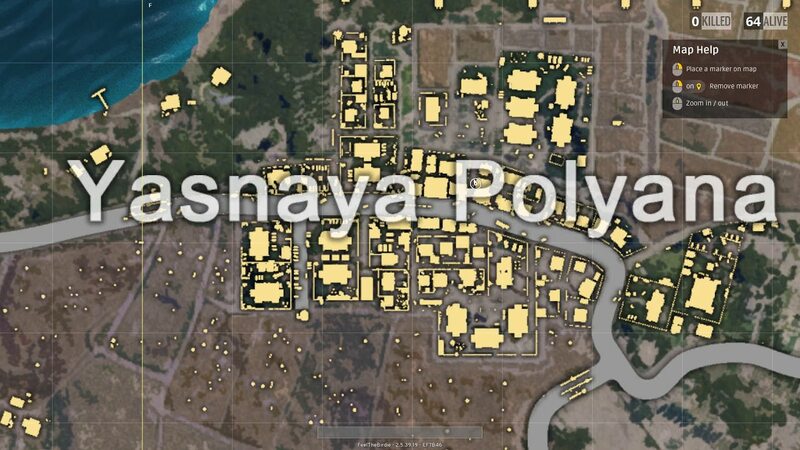 So from there, you are likely to go towards Yasnaya which is a city so there is a chance of getting loot. But the bad news is that you will be too late as other people would have already gotten the loot and you will be at risk of getting killed. 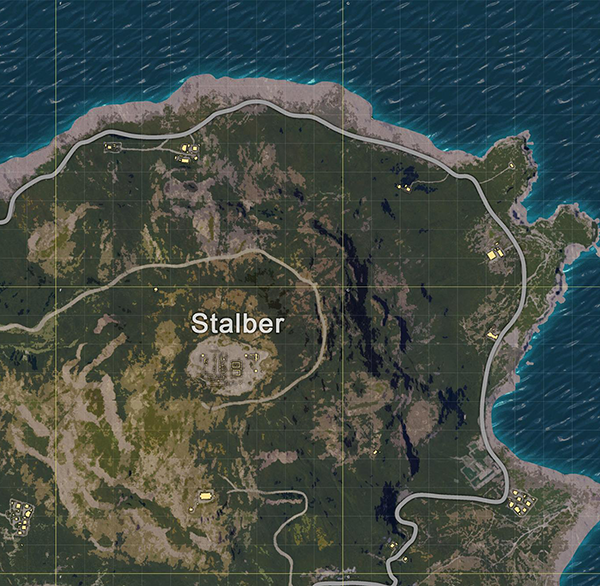 Lastly, there is usually no circle spawn at the Stalber or near it so you will have to travel for some distance as well. Although Military Base is a great landing spot, the barracks area is one of the worst places to land. Due to some reason, a lot of people land in the barracks. So instead of landing in the barracks, you should land on one of the outlying buildings, gear up and then push toward the barracks as people there would be weak due to fighting each other and it will be easy for you to take them out. Again, this is a pretty bad area to be landing mainly because it is at the center of the map. And being at the center of the map gives the school the benefit of being in the circle. So this is the biggest reason that people go to the school so they can be safe when the circle is created. 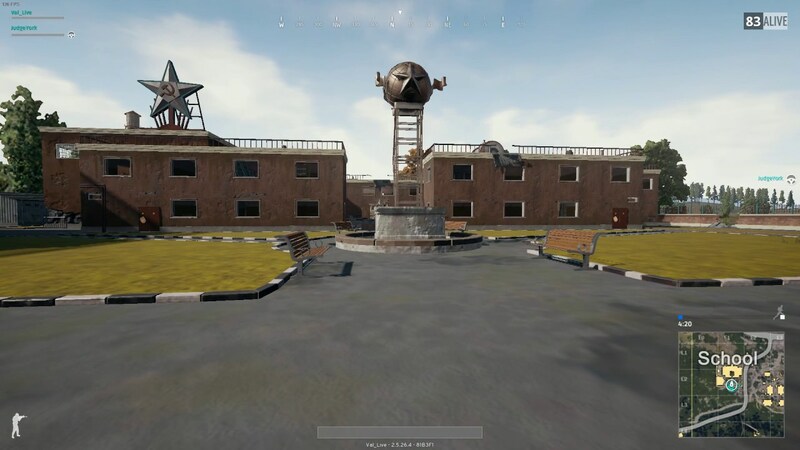 Another reason that makes people land at the school is that it is a very big building and has a lot of stuff in it so people tend to go there for the sake of good gear. So if you land there, you will have to fight your way out of there. The thing that makes the crater a bad place to land is actually the loot that spawns there. This is because there is not a high quantity of loot in this area but still a lot of people land in the Crater. So that makes it a bad place to land for both of the reasons. So just make sure to avoid landing at the Crater as you will be at risk of dying. But if you still want to land in the area, land at the top of the very big building. So these are some of the places that you should avoid landing on. Either these places have not good loot or a lot of players which makes your survival a bit challenging.